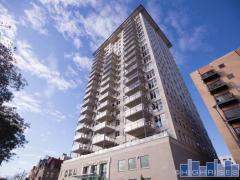 Cobblers Lofts is a 6-story mid-rise loft building walking distance to Downtown. Cobblers Lofts is pet-friendly and has garage parking. Have any comments or questions about Cobblers Lofts? Ask your question and/or share your thoughts about this Building.